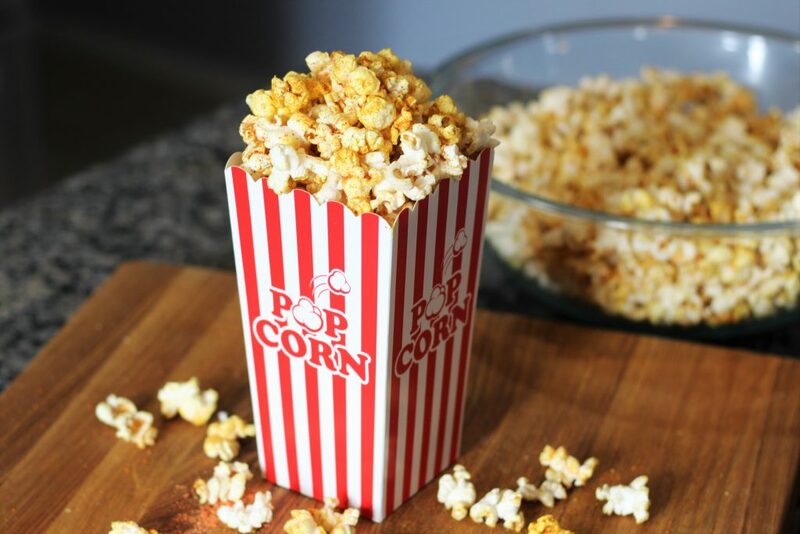 Popcorn is essential for any entertainment viewing, but it’s especially important if you’re watching an underground fight match. Xianna acquires a bucket of popcorn in Episode 21 to snack on while Tink fights a Wookiee. 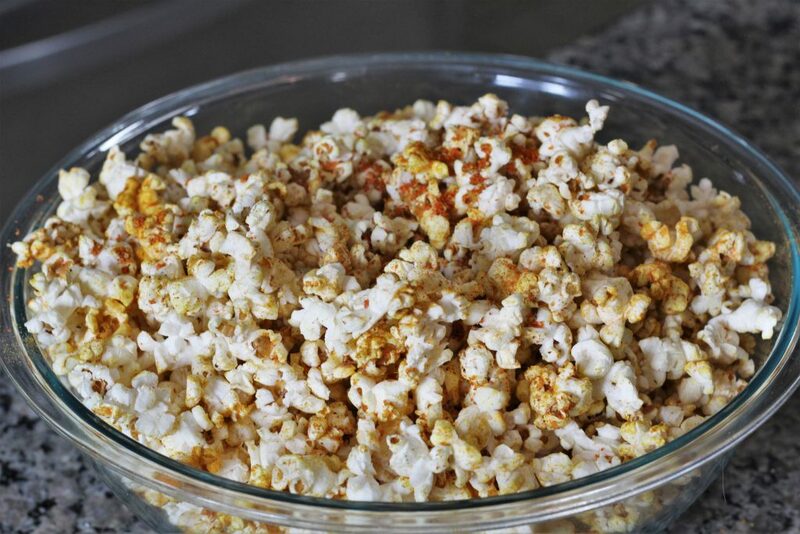 This Curry-Carrot Popcorn recipe is perfect for all your death match needs. 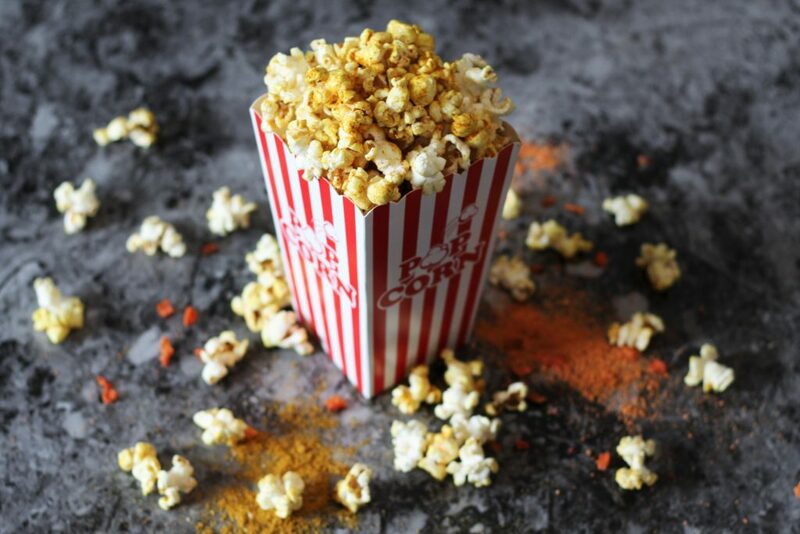 Underground Fighting Ring Popcorn is simply popcorn popped in coconut oil that’s then tossed in carrot powder, curry powder, and salt. So let’s start with the weirdest component of this recipe: the carrot powder. 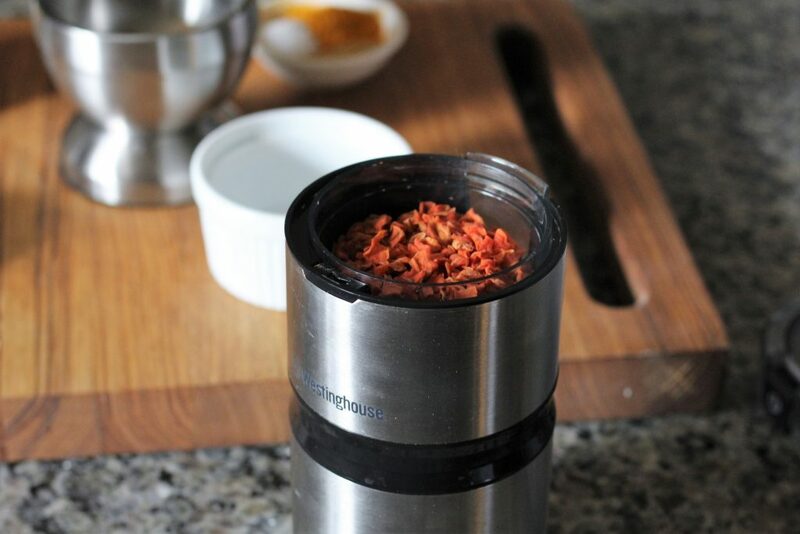 It’s made by taking dehydrated or freeze-dried carrots and putting them in a spice or coffee grinder until they’ve become a fine powder. 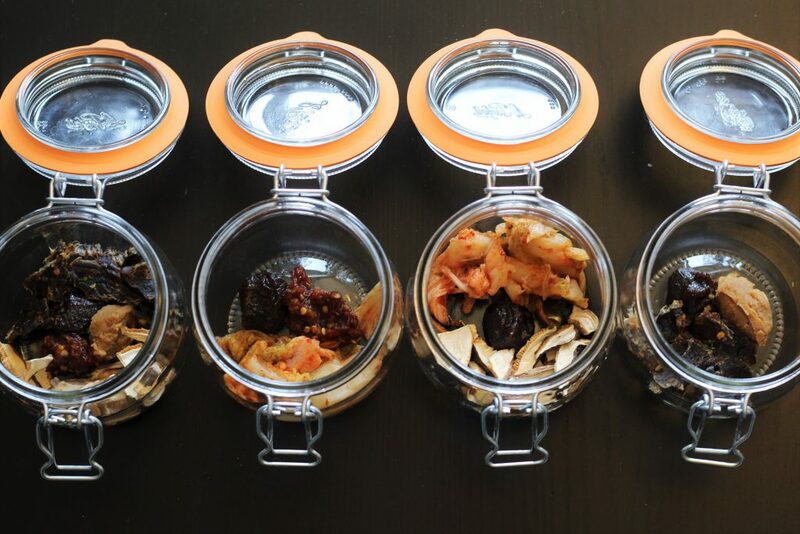 If you can’t find dried carrots substitute it with extra curry powder and a small sprinkle of sugar. Next, the curry powder. 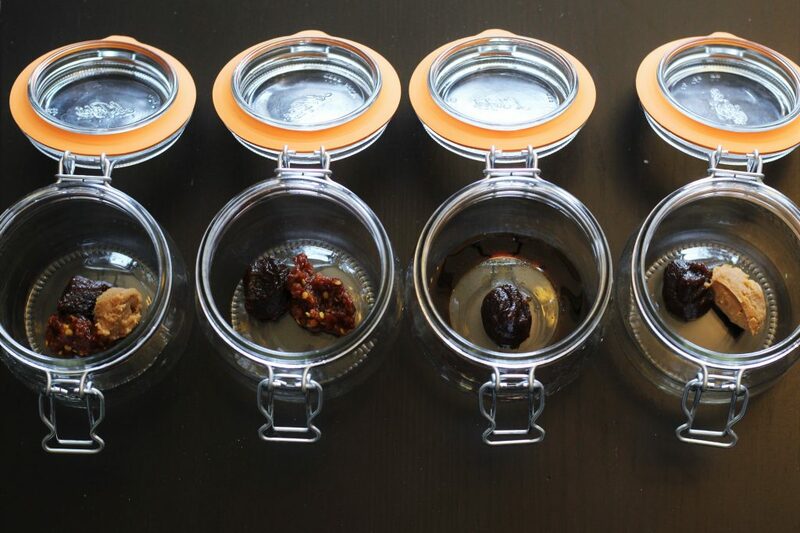 Storebought curry powders are perfectly fine, but homemade curry powder will pack a bunch of extra flavor. 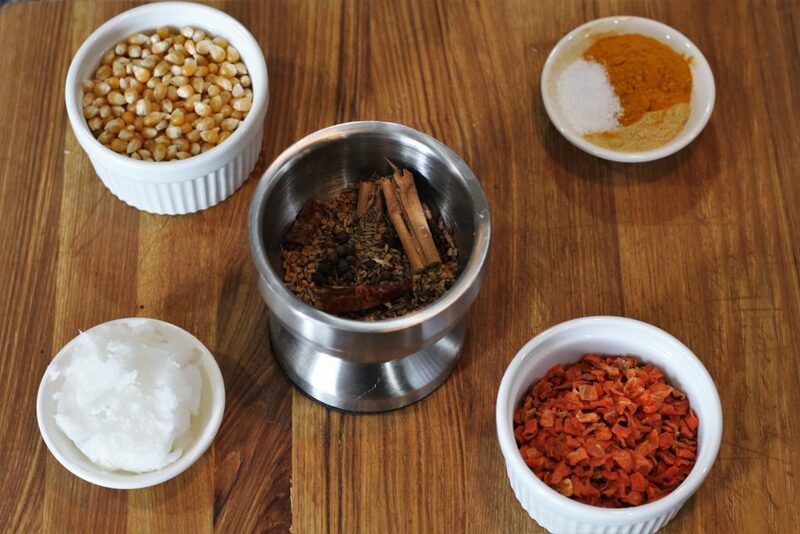 Ours combines coriander, cumin, fenugreek, black pepper, cinnamon, cardamom, arbol chilis, turmeric, ginger, and salt. 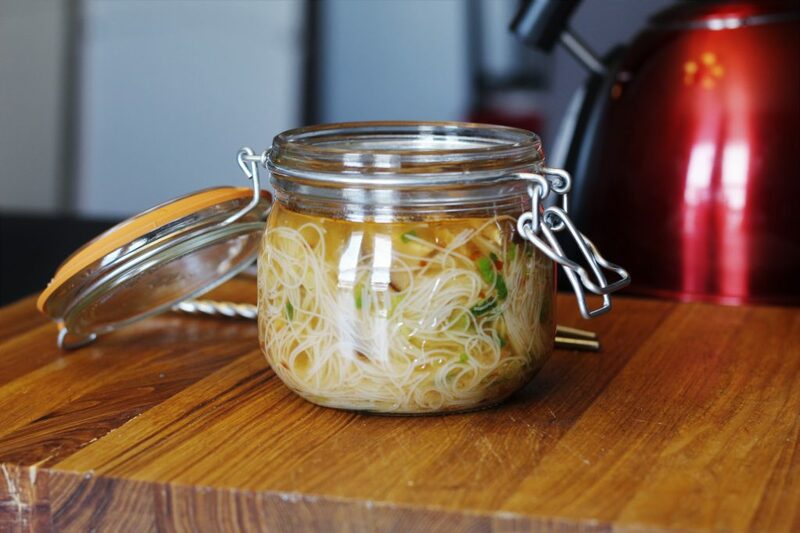 Fenugreek seeds can be found at most Indian grocery stores, but you can substitute mustard seeds if you can’t find them. 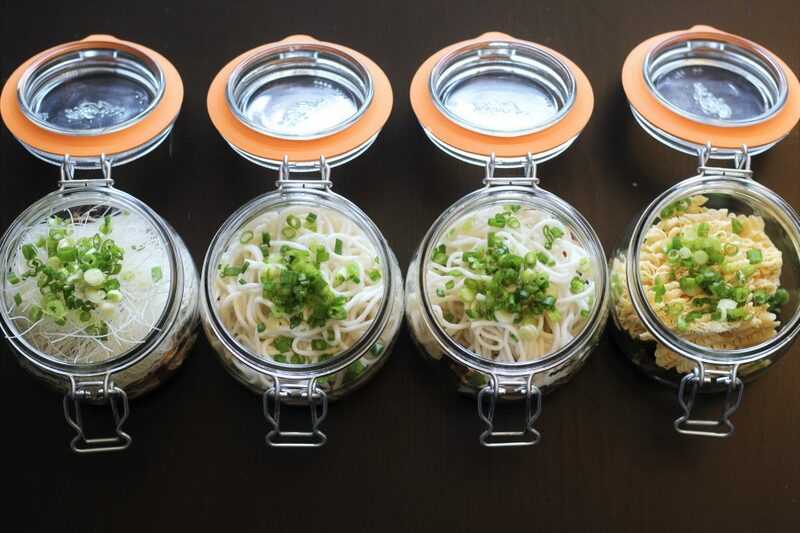 You can find our recipe after the main popcorn recipe. 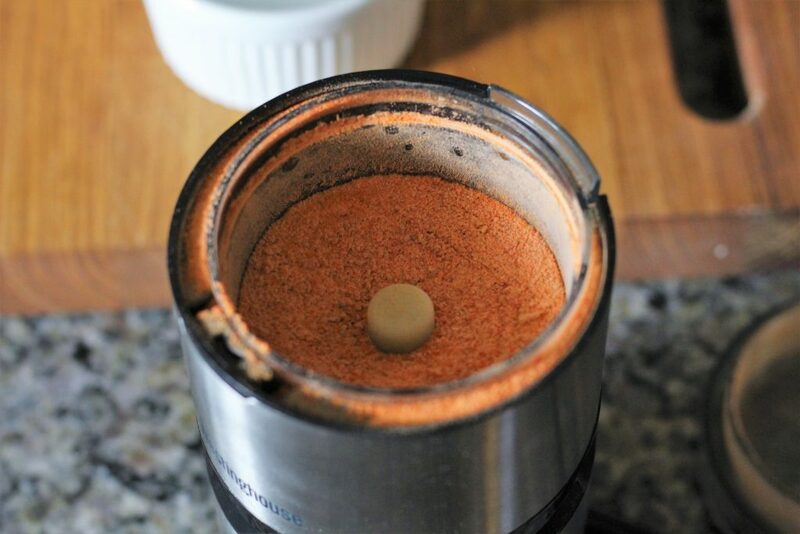 The carrot powder, curry powder, and salt. 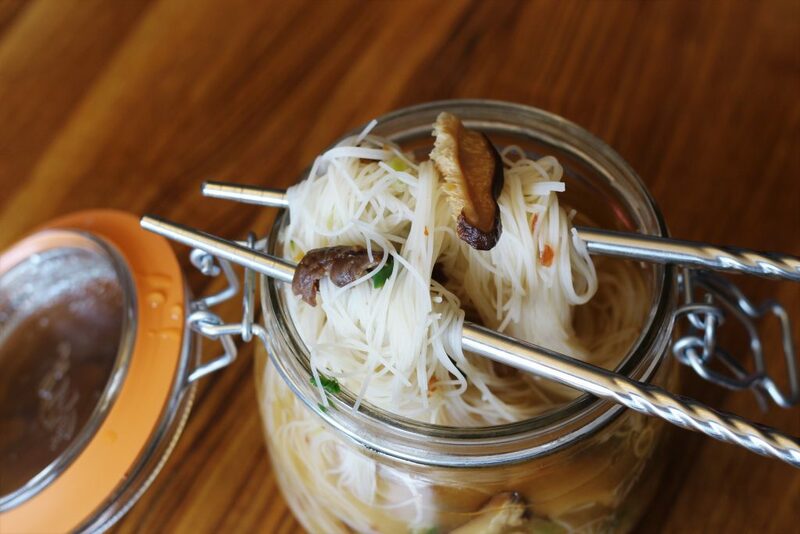 For the main event, you’ll heat up coconut oil and 3 kernels in a large saucepan or wok. Once those 3 kernels have popped you know your oil is hot enough. Add the rest of the kernels and cover with a lid. 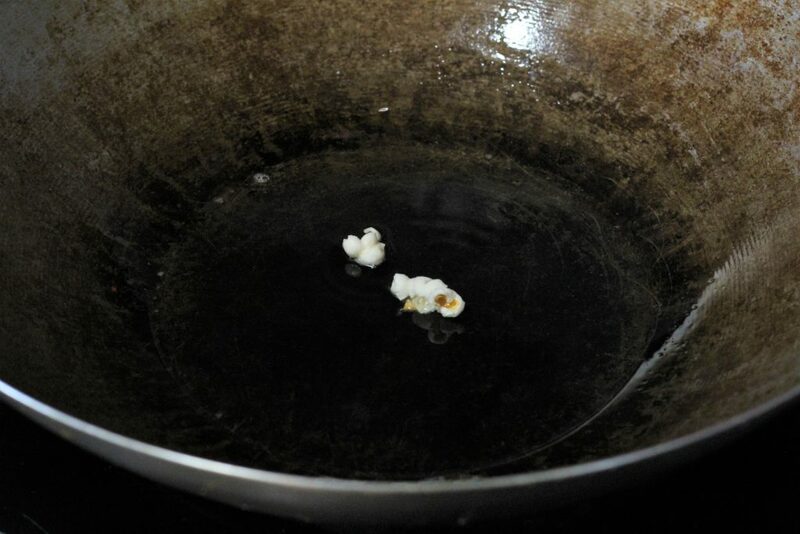 Make sure to shake the pan once the kernels begin popping to prevent burning. The popped test kernels. One managed to escape. 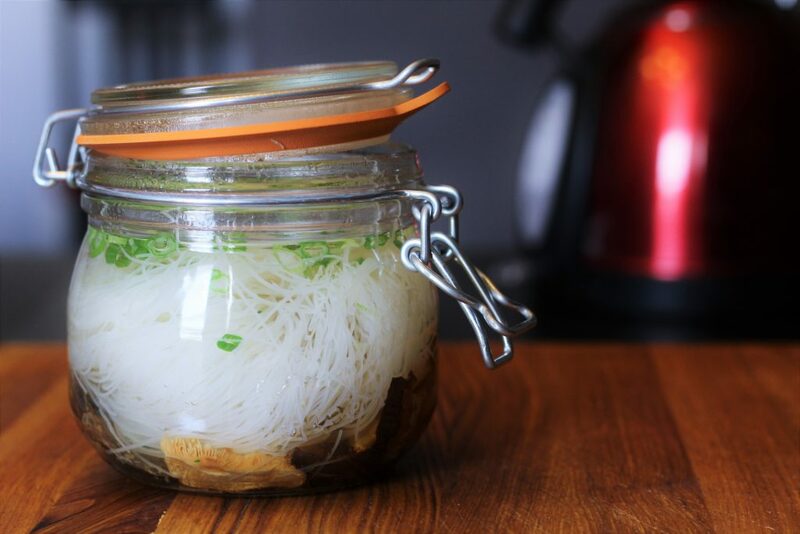 Once the popping slows to 5 or more seconds between pops remove the pan from the heat. Be careful when removing the lid, sometimes a rogue kernel decides to pop a bit late. 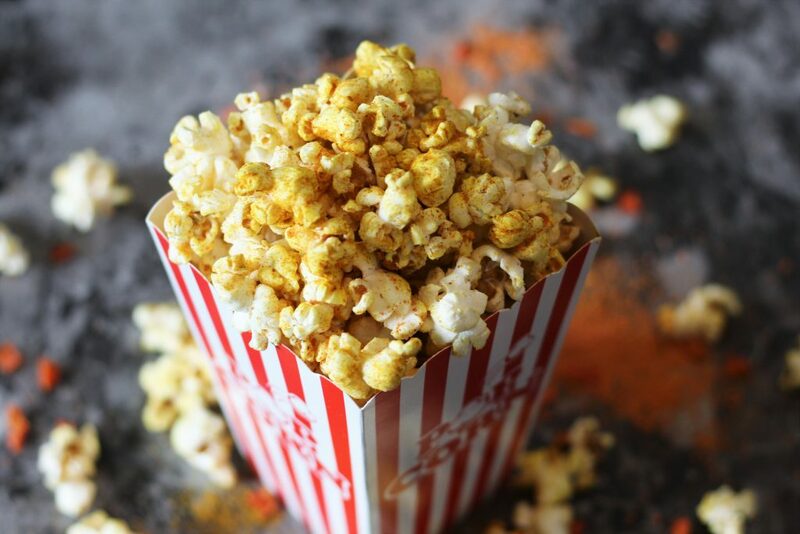 Pour the popcorn into a large bowl or container with a lid and immediately toss with the curry powder, carrot powder, and salt. Finished product. Fun popcorn container optional. 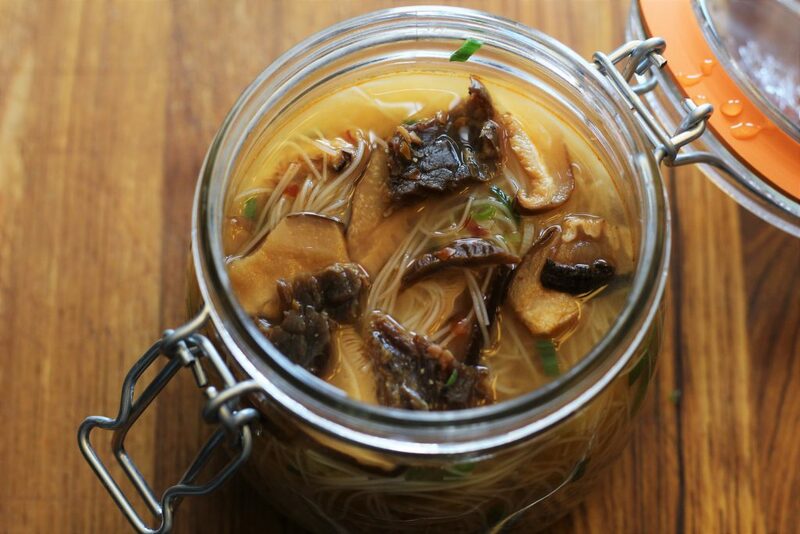 Heat the coconut oil in a large heavy saucepan or wok on medium-high heat. Allow the oil to melt. 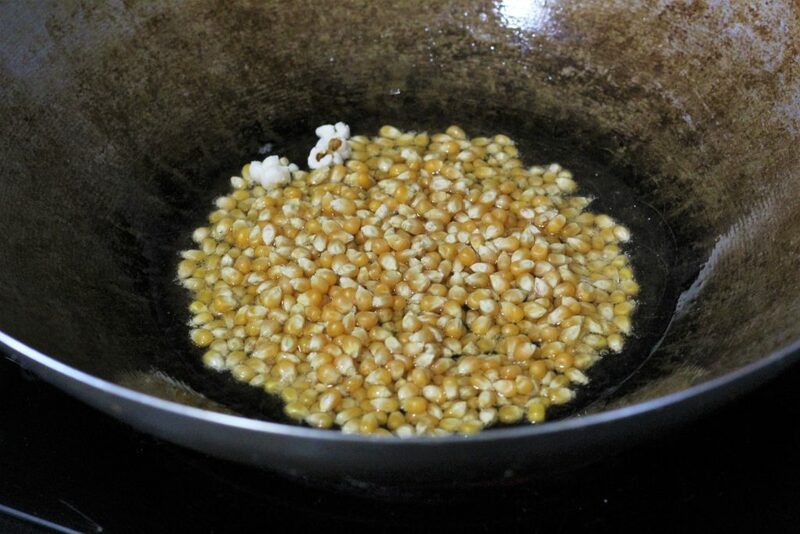 Add 3 popcorn kernels into the oil. Once all 3 kernels pop add the remaining kernels. Cover the pot immediately. 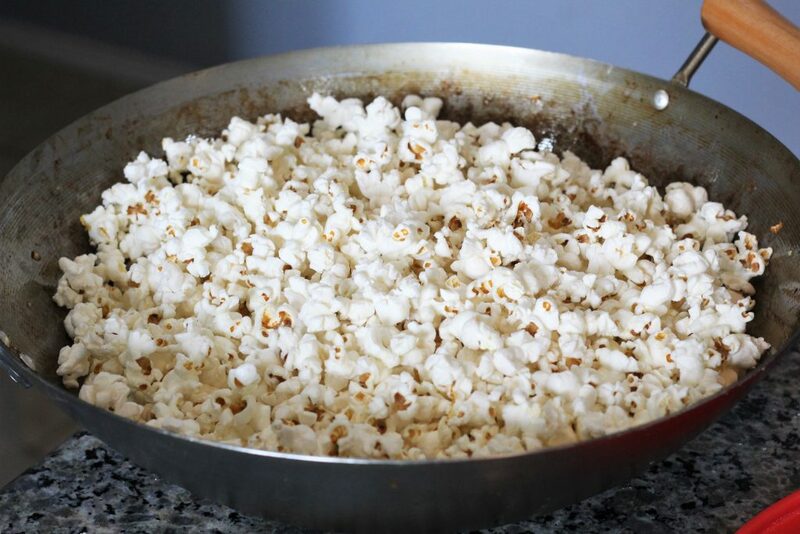 Once the kernels begin to pop gently shake the pan back and forth to prevent burning. 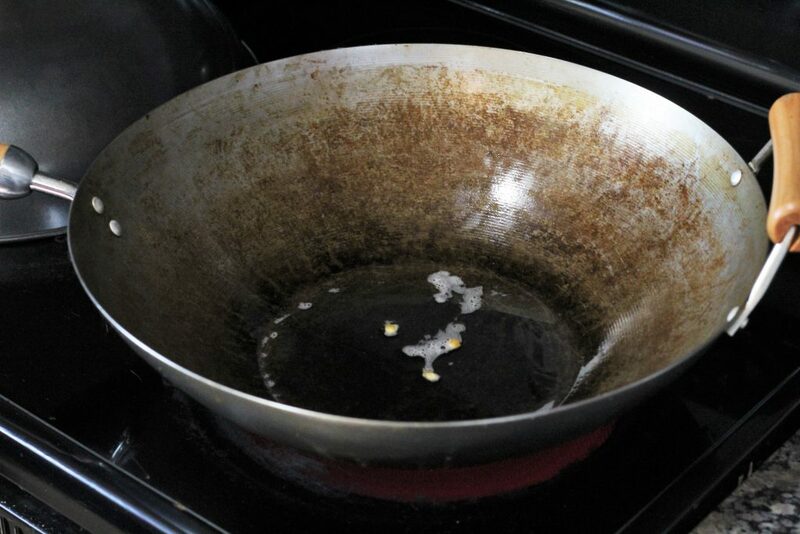 When the popping slows to 5 or more seconds between pops, remove the pan from the heat. Pour the popcorn into a large bowl. 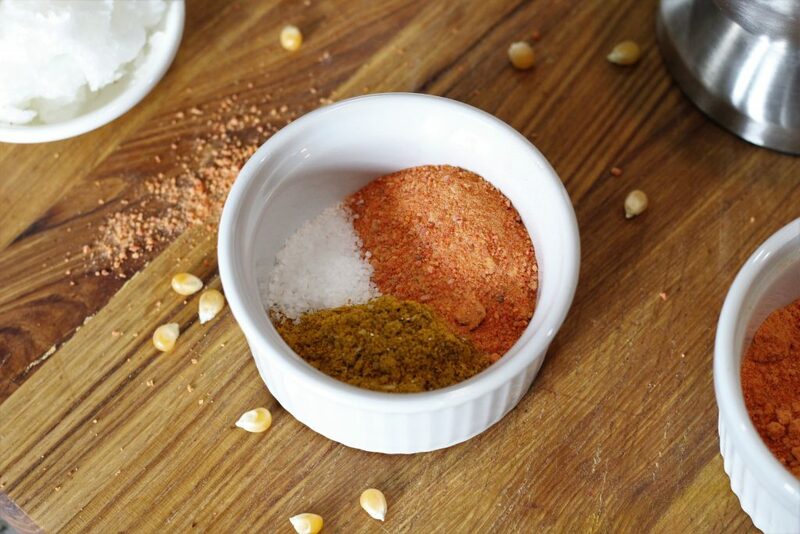 Immediately toss with the curry powder, carrot powder, and salt. 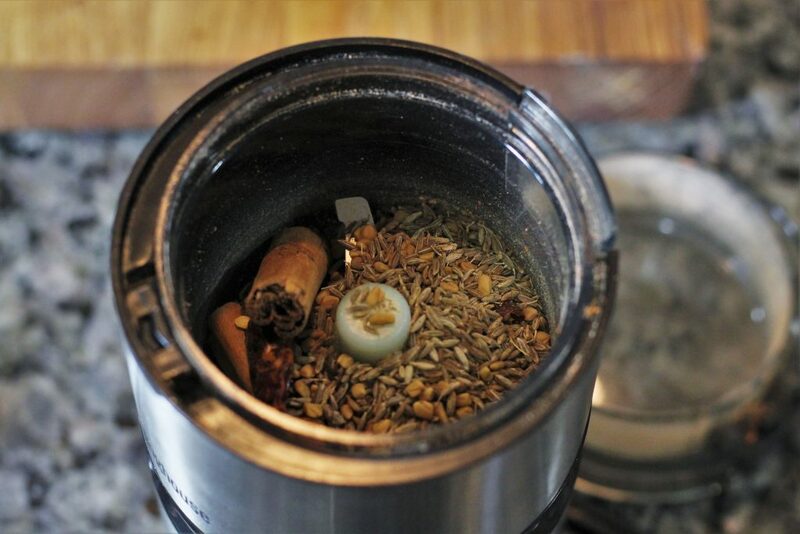 Place the coriander seeds, cumin seeds, fenugreek seeds (or mustard seeds), black peppercorns, cinnamon, cardamom seeds, and arbol chilis in a spice grinder. Grind until fine. Add the tumeric, ginger, and salt. Grind for 2-3 seconds to combine.